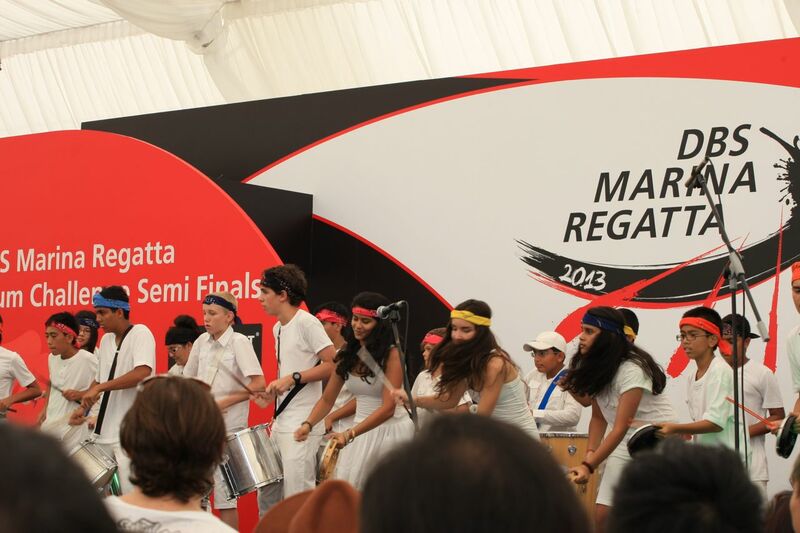 DBS Marina Regatta 2013 Bay Festival on 24th and 25th May! DBS Marina Regatta 2013 entertained and excited the Marina Bay last Saturday 18th May and Sunday 19th May 2013 with high speed Dragon Boating sporting actions and moments. I was there on both 18th and 19th May, covering both days and had a great time capturing the Dragon Boaters in action! Here’s my coverage and write up of my DBS Marina Regatta 2013! 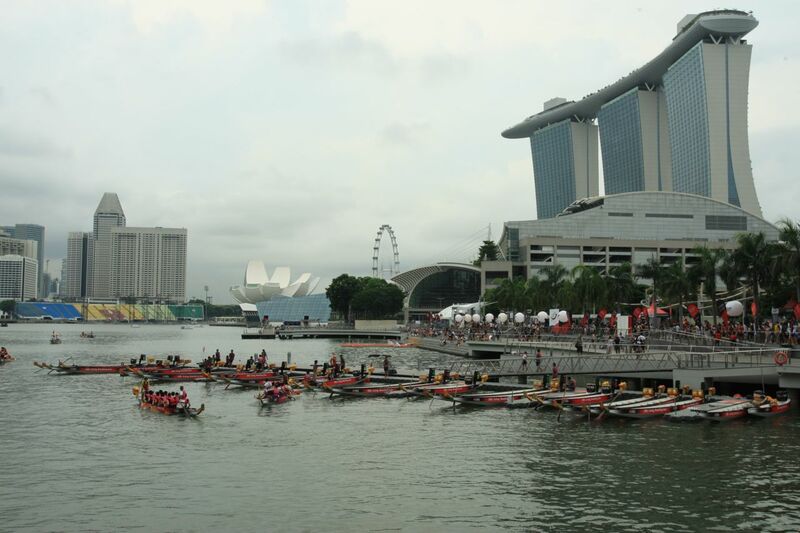 Following an exciting and action packed Dragon Boating weekend, there is the DBS Marina Regatta 2013 Bay Festival happening on 24th and 25th May, packed with many interesting and exciting activities, on the water and around the festival village. The programmes and activities cater for both young and old, great for family fun and bonding time at Bay Festival! The Bay Festival event schedule and map can be found here! Bring your family and loved ones, share and tell you friends and hop down to DBS Marina Regatta 2013 Bay Festival on 24th and 25th May 2013! It promises to be fun and enjoyable Bay Festival of sports, community fun, music, friendship and family time!